Are you our next Cover Artist? Artists! 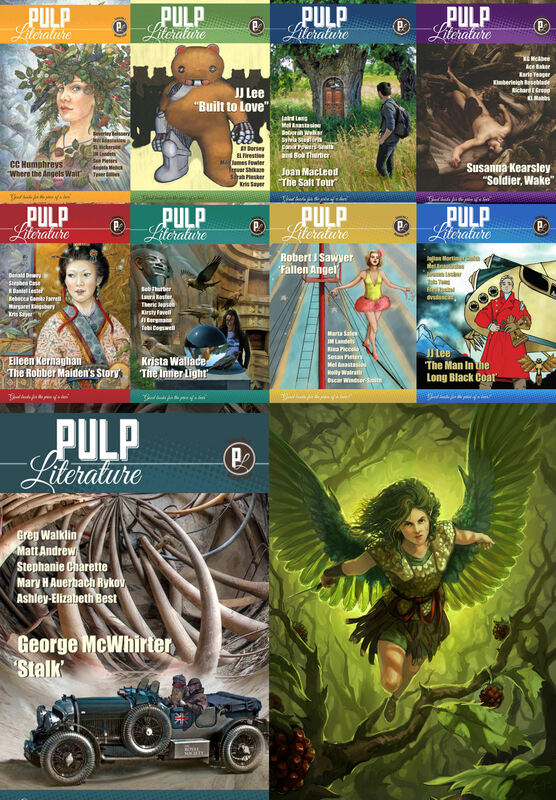 We are looking for a full-colour cover for Issue 11 of Pulp Literature! The catch: it needs to illustrate a character, scene, or theme of JM Landels’s Allaigna’s Song: Overture, which has been serialized in Pulp Literature and is reaching its conclusion in the Summer 2016 issue. Take up the challenge! Review the Songbird Contest Guidelines, and send us your best work by February 15th 2016.